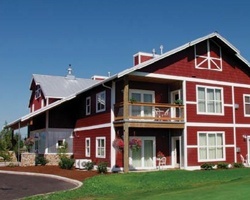 *Vacation Internationale at Homestead* combines a rural setting with plenty of amenities, including a championship golf course, a 10,000-square-foot health club, two restaurants, an indoor/outdoor pool, two hot tubs, tennis courts, and miles of bike and walking trails. 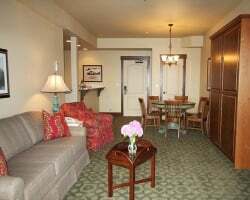 The comfortable accommodations are fully equipped, and most offer wonderful golf course views. The resort is located 40 minutes' drive from the Mount Baker ski area and less than an hour's drive from Vancouver, British Columbia. Sale includes 121 annual pts to use at this outstanding resort or any resort within the network! Buyer may receive a title fee credit, inquire today! Pick your vacation dates with 120 annual points! Inquire for details! 150 even year points! Points can be used anywhere in the Vacation Internationale network! Inquire for details!